Origen (182-251 CE), a brilliant scholar and theologian, took Jesus' words literally when it came to removing temptation. According to some traditions, fearing that his position as a teacher of women as well as men might give ground for scandal to the heathen, he followed Matthew 5:27-30 literally and castrated himself; this action, if accurately reported, was likely partly influenced, too, by his belief that the Christian must follow the words of Jesus without reserve. Later in life, however, he saw reason to judge differently concerning his extreme act. Are there other ways to remove ourself from habitual sin and temptation? 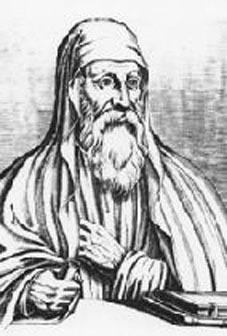 I am hoping we have some alternatives to Origen's method. I am a husband, father and pastor who desires to live every moment with the joy, passion and power God desires for me. I am currently a part of a new church plant.